5 months ago Valerie Leftman's boyfriend opened fire on their school cafeteria, killing five students and one teacher before turning the gun on himself. Valerie, who was shot trying to stop him, is initially implicated in the shootings because of the hate list she helped create. 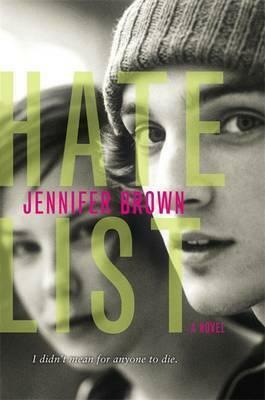 The hate list her boyfriend used to pick his targets.